Suitable for performing respiratory experiments on human subjects. Capable of recording inhalation and exhalation parameters such as minute ventilation and tidal volume, as well as PIF, PEF, FVC and FEV1. 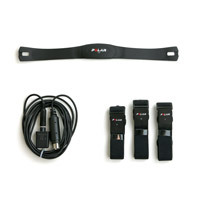 Suitable for recording reflex actions as a result of mechanical or electrical stimulation. Suitable as an economical choice for teaching applications that require wireless measurement of heart rate from moving subjects. 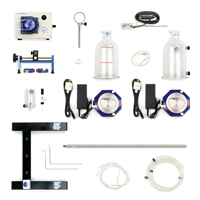 An exercise physiology equipment kit suitable for conducting respiratory gas analysis and metabolic measurements in student laboratories investigating the effects of exercise. Nerve and Muscle Kits are ideal for conducting experiments using isolated animal nerve, skeletal, smooth and cardiac muscle preparations. 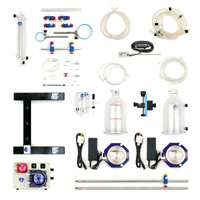 The MPVS Ultra Foundation Systems are configured for measurement of ventricular pressure and volume in small through to large animal hearts, using an appropriate Millar PV catheter. 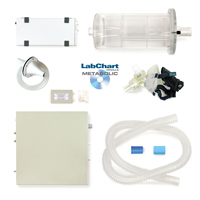 Pharmacology Kits provide high quality yet economical options for student laboratories conducting isolated tissue and pharmacological experiments using a PowerLab data acquisition unit. 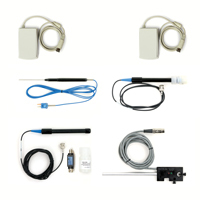 Suitable for investigating basic principles of animal and plant biology and biochemistry. 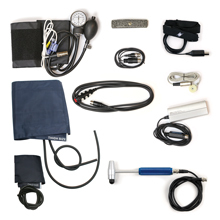 The human physiology experiment equipment provided in this kit is suitable for investigating and recording a number of physiology laboratory lessons on human subjects. Suitable for collecting expired air from Exercise Physiology Experiments. 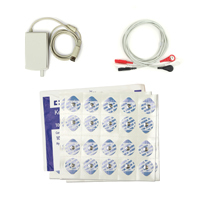 The Human NIBP Nano monitoring system allows recording and measurement of a continuous blood pressure signal from an adult human via a non-invasive dual finger cuff system. 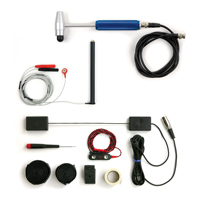 The Physiology Accessory Kit is ideal for use with PowerLab teaching units featuring a Bio Amp. 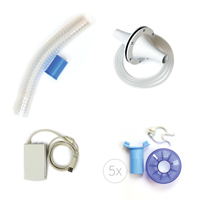 The Mikro-Tip BP Foundation System is configured for measuring blood pressure in small through to large animals and provides compatibility with a wide range of Mikro-Tip pressure catheters. 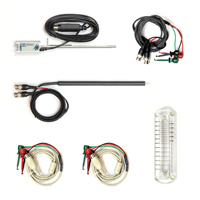 Animal physiology equipment, suitable for conducting experiments using isolated non-human animal nerve, skeletal, smooth, and cardiac muscle preparations. 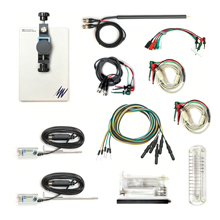 This kit provides glassware and a teaching force transducer to measure the isometric force from a small, isolated perfused (Langendorff) heart.